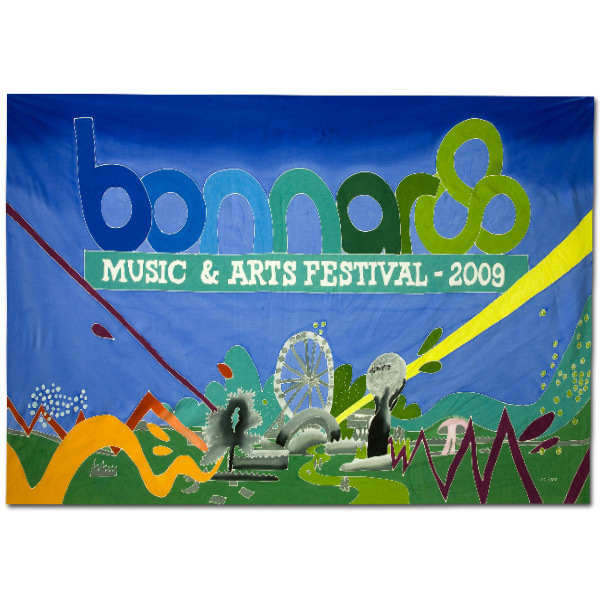 Limited edition 2009 Bonnaroo sarong was a crowd favorite. Hang it, wear it, wave it - it's your choice! Limited edition of 500. Measures 45" x 28". 100% Rayon.